アバター ファン art - deviant art artists. アバター ファン art done によって people from deviant art!. 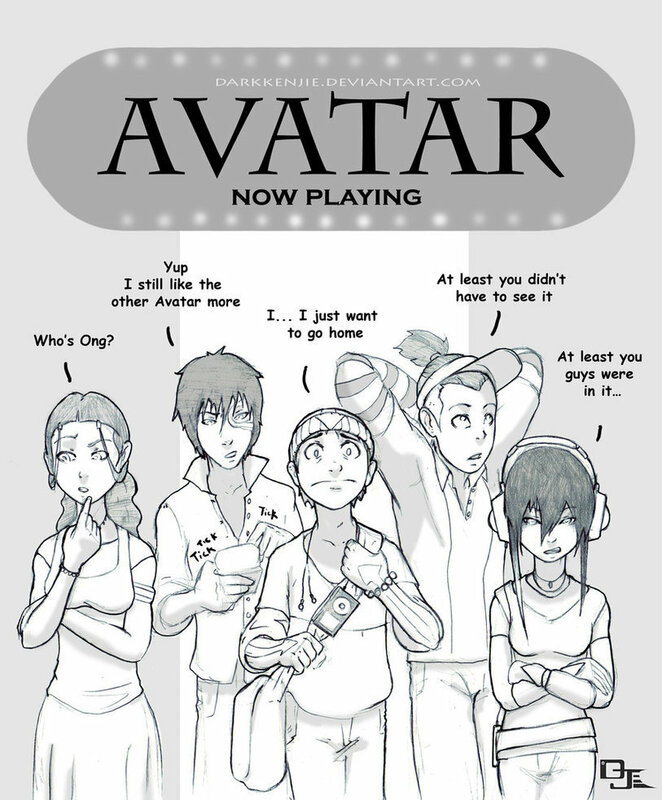 HD Wallpaper and background images in the アバター 伝説の少年アン club tagged: avatar katara aang toph bender sokka earth air water fire.